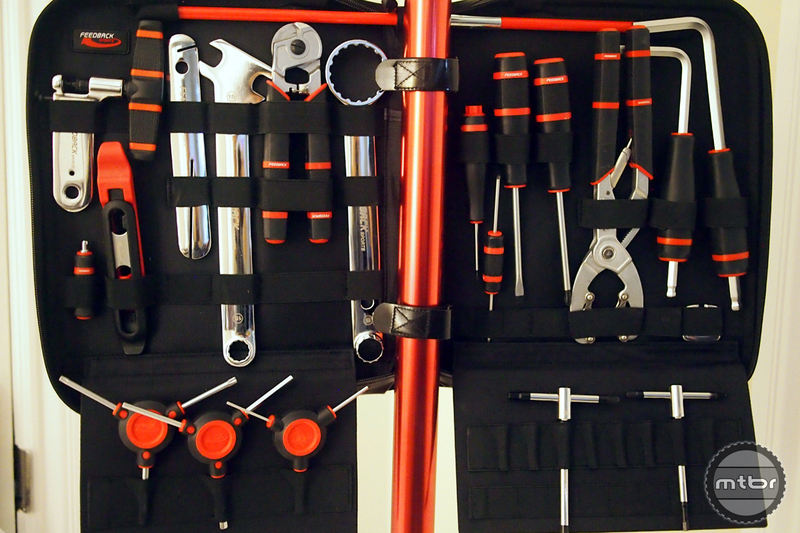 Feedback Sports is getting in to the wrenching game with a tool collection that’s highlighted by the Team Edition Tool Kit, and also includes the less expensive Ride Prep Tool Kit and a complete set of T-handle wrenches. 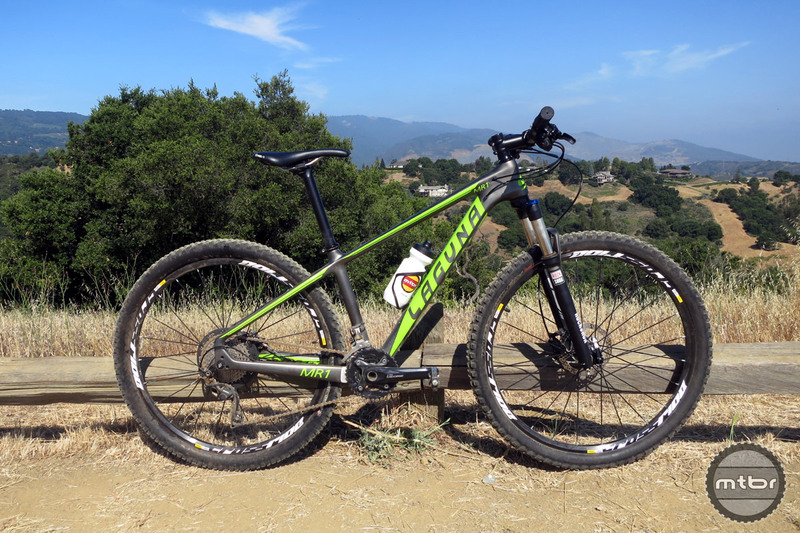 Highly capable bike that makes riding real trails and climbing real hills easier and more fun thanks to the combination of light weight and able gearing. 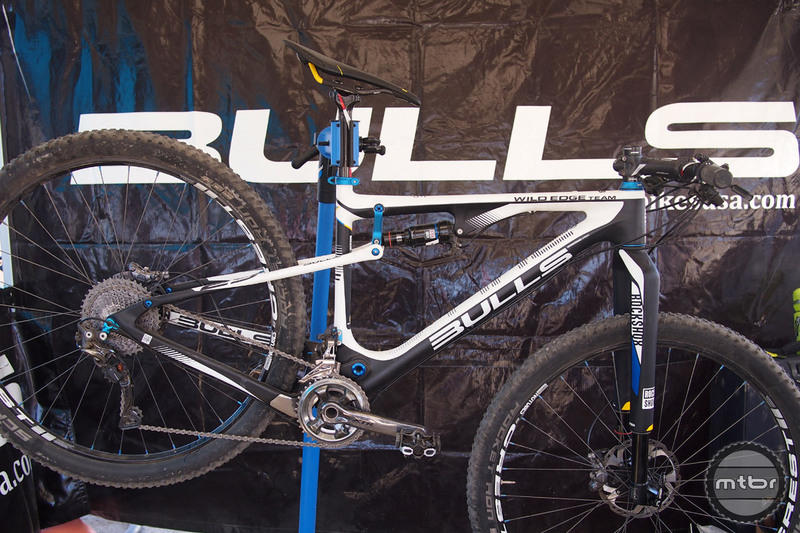 If you are looking for a budget friendly bike that is XC race-ready right out of the box, the Bulls Black Adder is it. But if you are the type that installs dropper posts on all your bikes (including hardtails) then this is not the ride for you. 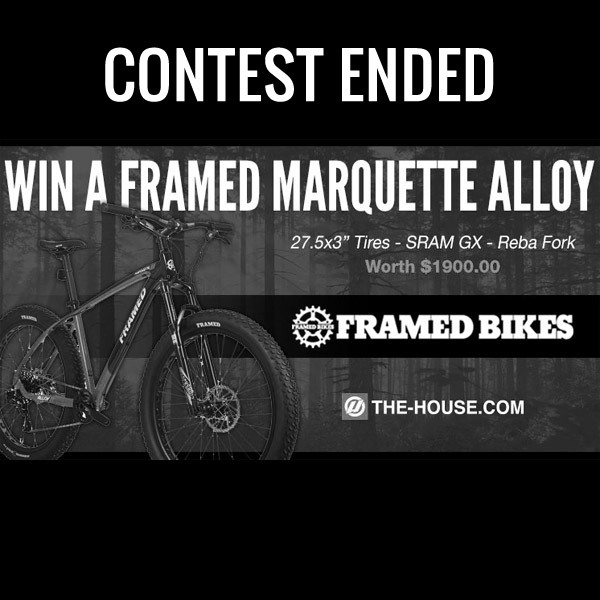 Enter to win a Marquette Plus mountain bike from Framed Bikes kitted with 27.5×3″ tires, SRAM GX drivetrain and a RockShox Reba fork worth $1900! Enter to win a trip for two to Deer Valley Resort this summer. 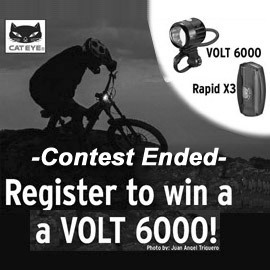 CatEye is giving away a Volt 6000 prize pack including night riding light and Rapid X3 rear light and more worth over $850. 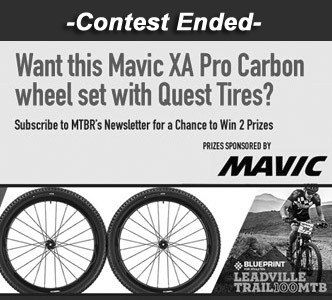 Enter to win your chance to compete in the Leadville 100 and a set of carbon hoops courtesy of Mavic! 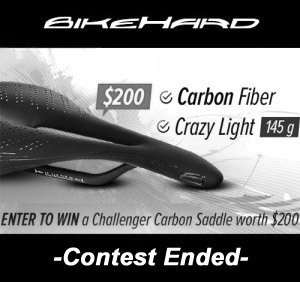 Win one of three Challenger Carbon Saddle from BikeHard worth $200 each. 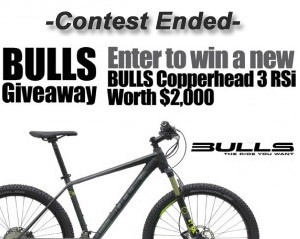 Enter to win a new Bulls Copperhead 3 RSi alloy hardtail mountain bike worth $2,000! Is this the world’s lightest bottle cage? 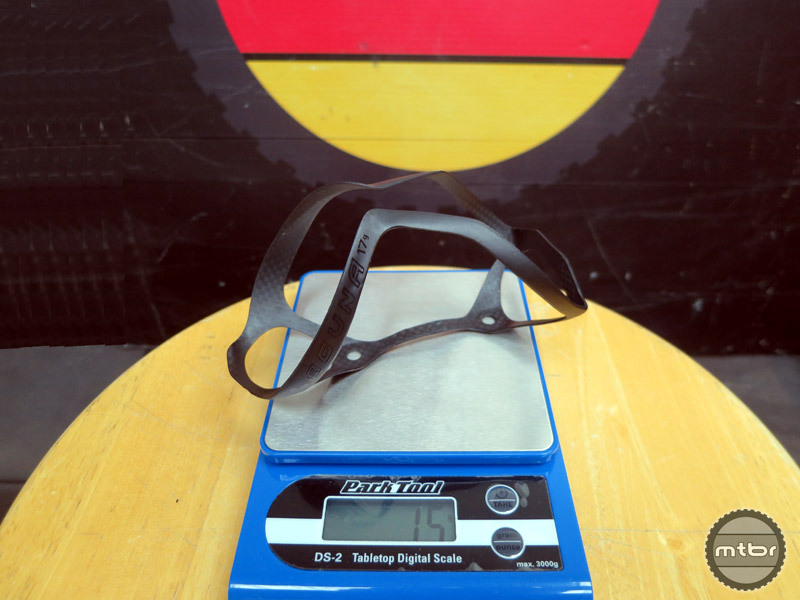 A first look at Laguna Bicycle’s new 17 gram full carbon water bottle cage. Our initial impressions of this cage are very high. 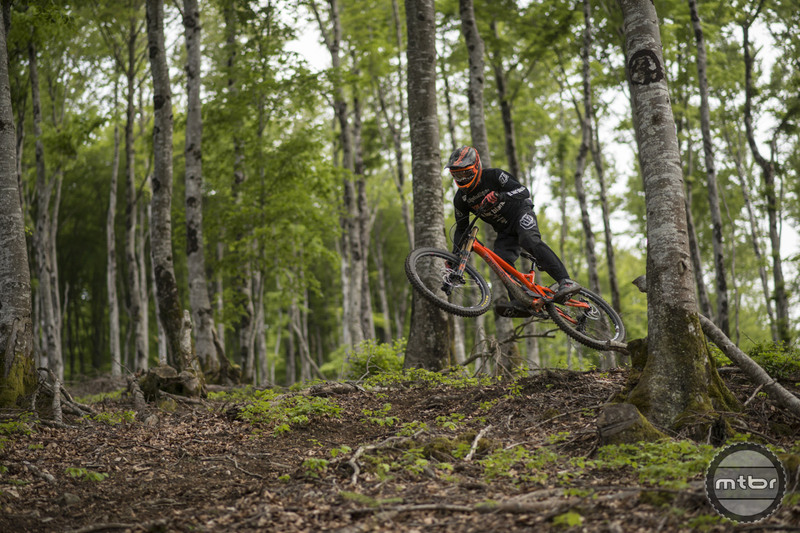 Check out this latest shredit from young Lac Blanc/Commencal team rider Thomas Estaque during his time away from the WC circuit. 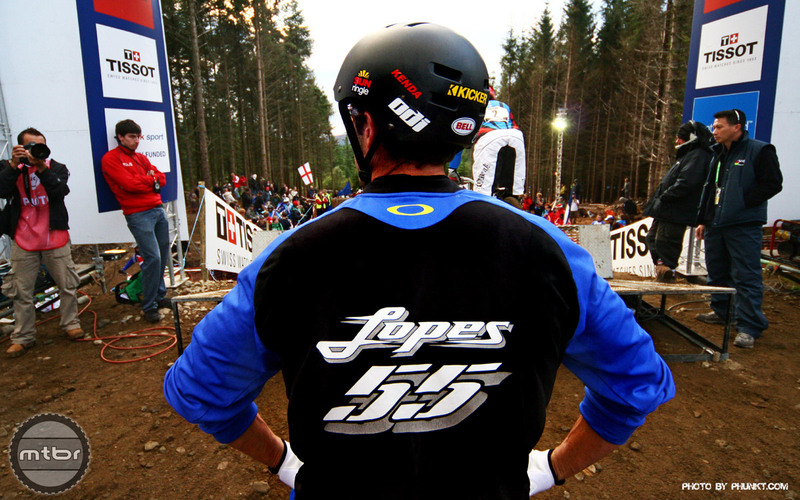 Put riding in France on your bucket list. 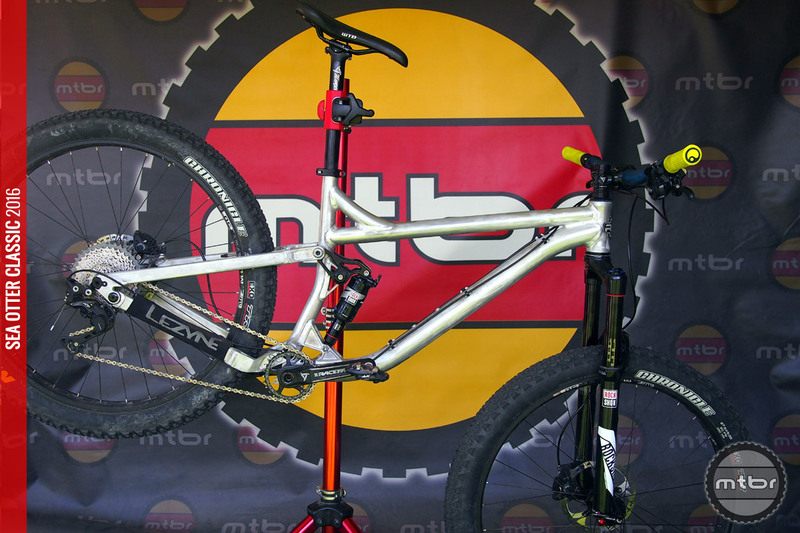 Laguna Bicycles specializes in monocoque carbon frames like this raceable carbon hardtail. Direct-to-consumer business model seeks to pass on the savings. German brand Bulls Bikes expands their US offerings this year to include two new alloy hardtails, a monocoque carbon full suspension 29er and yes, a full suspension e-Bike. Bucking the trend of $300 shorts, ZOIC has a long history of providing clean styles and durable clothes at an affordable price. Check out their Prophet flat pedal shoe and highlights from their current collection. 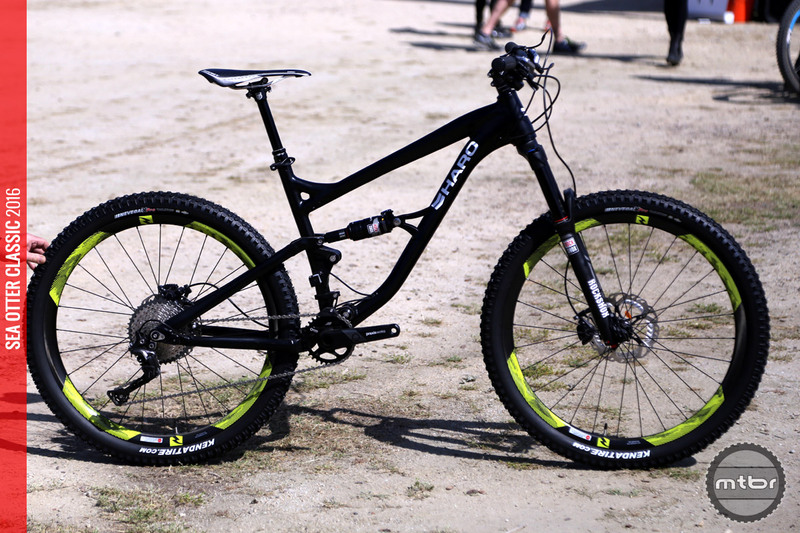 German brand re-works suspension design for new all-mountain trail models. 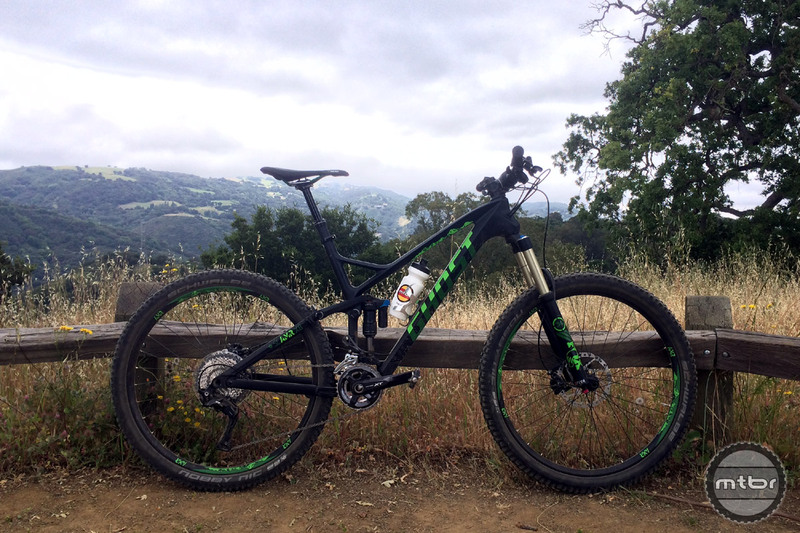 The SLAMR X8 has a carbon main frame (alloy rear), 145mm of travel and is a pretty good value for REI members. 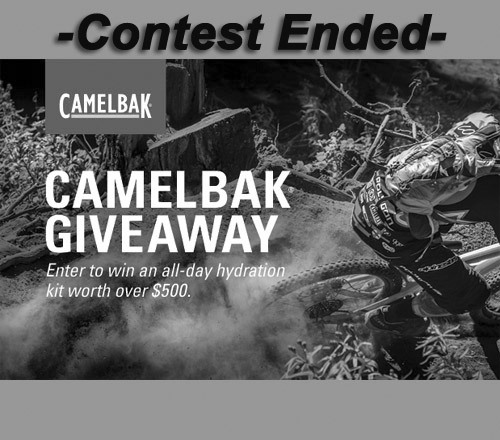 Win a CamelBak Skyline 10 LR, Palos LR and KUDU 18 hydration pack and more. 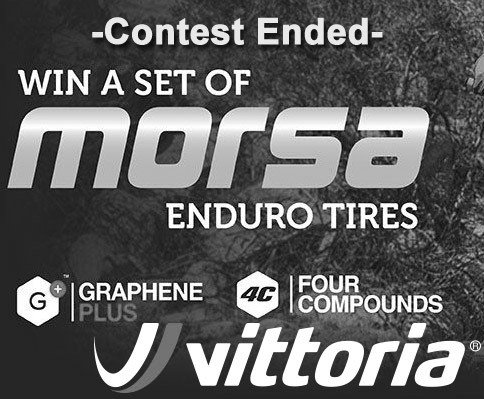 Total prize pack is valued at over $500. Mongoose ditches direct-to-consumer sales and 2017 models will be sold through Amazon. 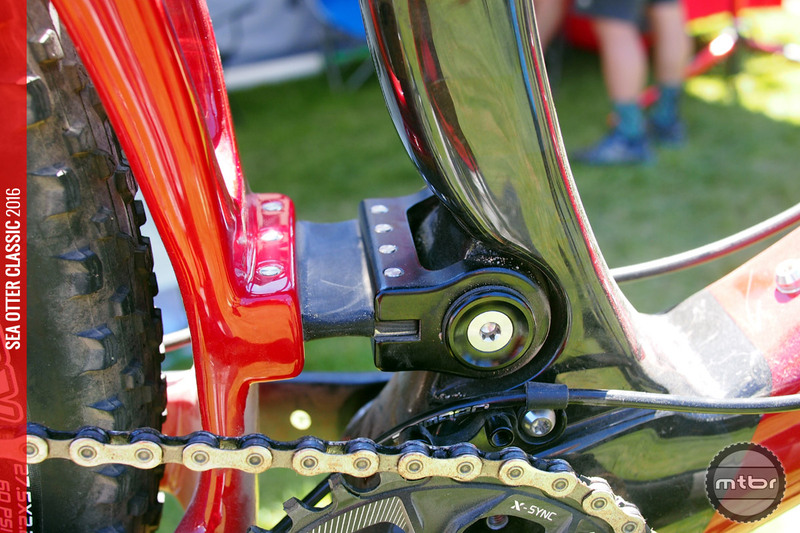 Swiss engineered and patented valves ease tubeless tire servicing. 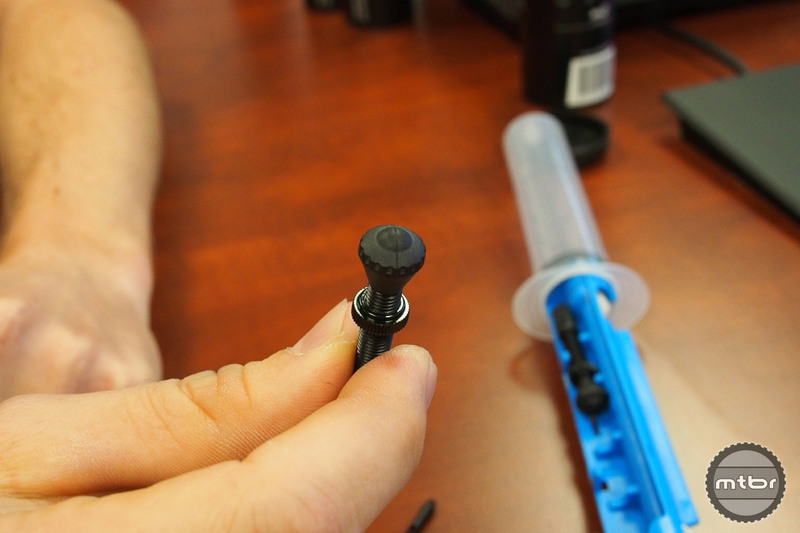 milKit valves and service kit will make tubeless tire maintenance quicker, easier and cleaner. 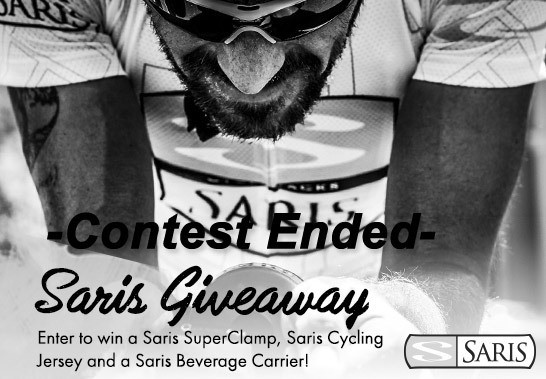 Saris is giving away a SuperClamp Prize Pack worth over $750.00. 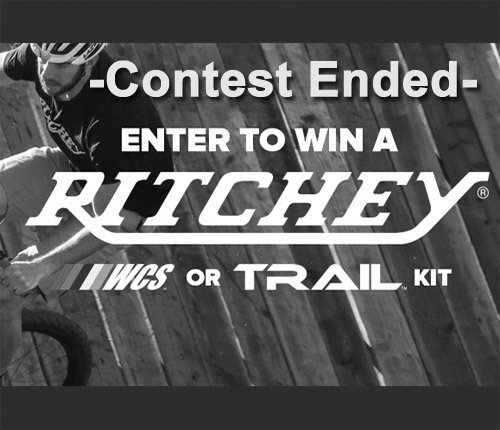 Grand Prize includes a Saris SuperClamp 2 bike rack, Saris bicycle beverage carrier and Saris Cycling apparel kit from Panache. 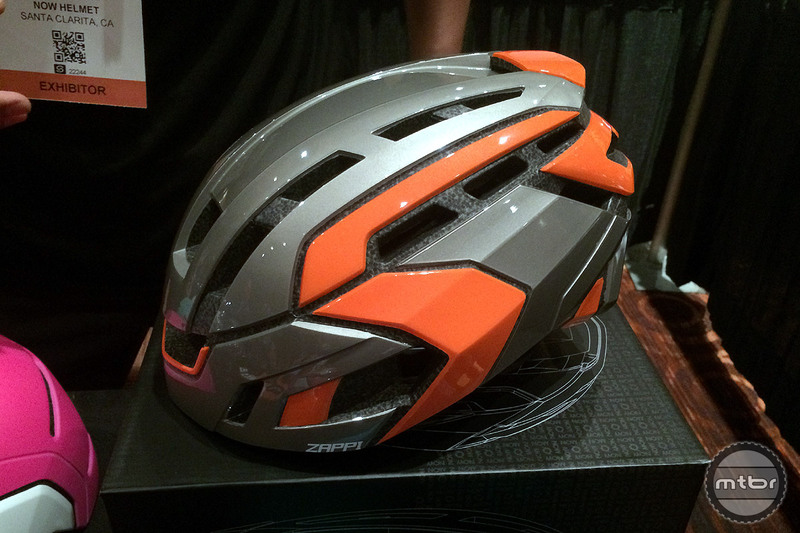 Well known Austrian motorcycle manufacturer KTM is bringing their bicycles direct-to-consumer in America. 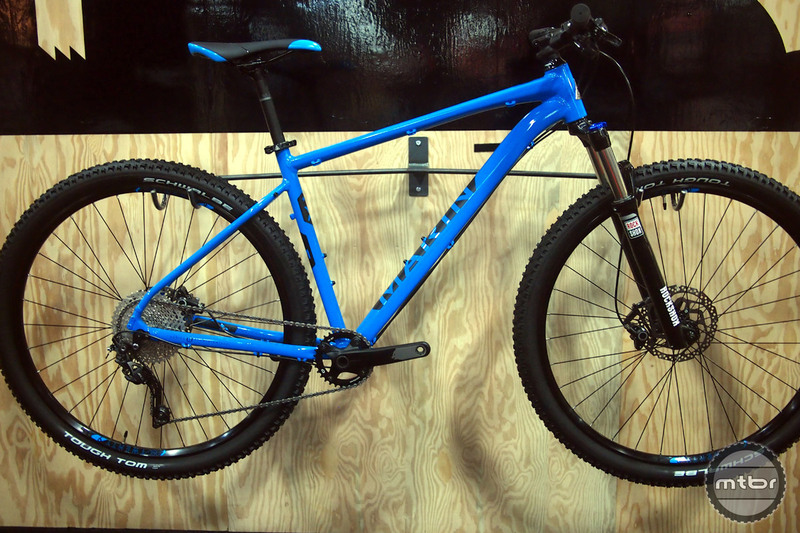 Highlighted here are some of their performance oriented 2016 mountain bikes. Video: Champéry Bike Park opens on May 14th – more accessible and more flowy. Yum. 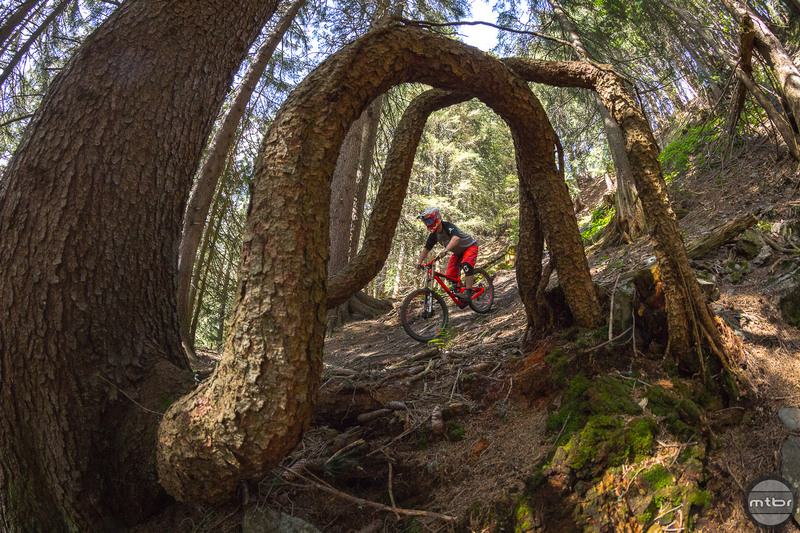 Two new videos from ShapeRideShoot highlight the changes and course upgrades to the World Cup level trails in Champéry, Switzerland. 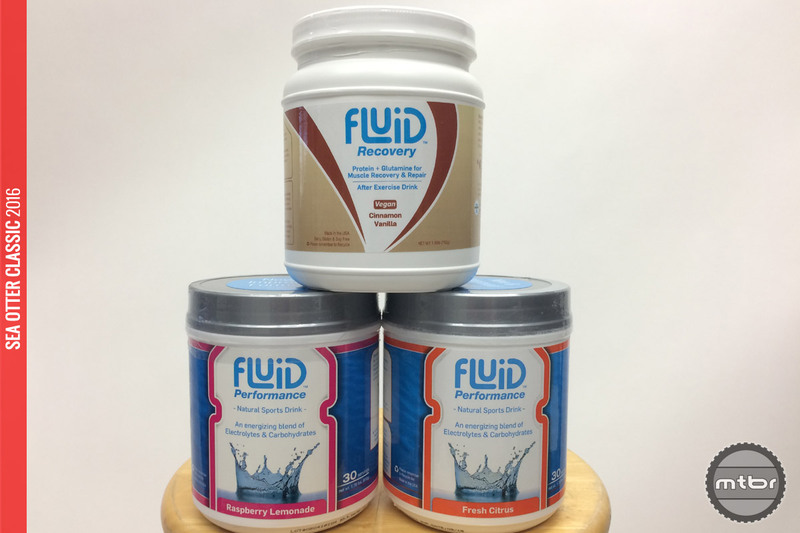 Fluid supports mountain biking with sponsorships and new products. Get ready to romp and frolick with Spot’s all new 140mm travel, carbon framed trail bike with unique, patented carbon leaf spring called the Living Link. 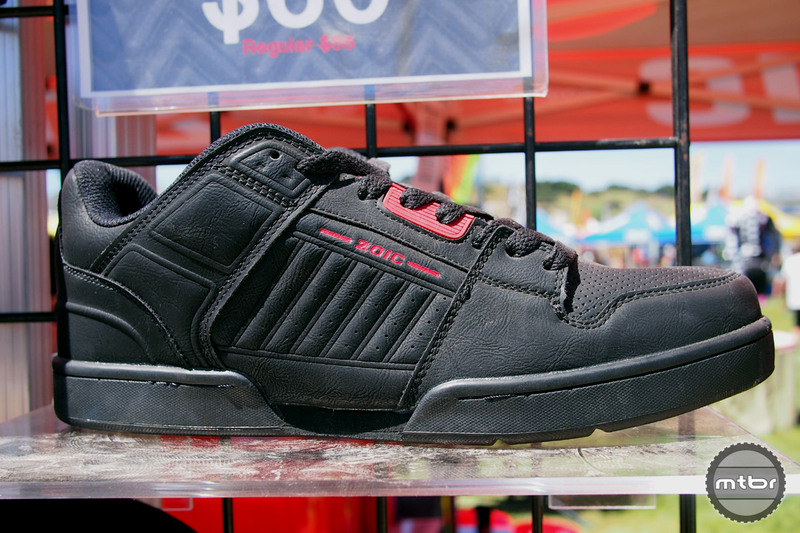 The Shift LT offers 140mm of travel for a more all mountain type of ride. 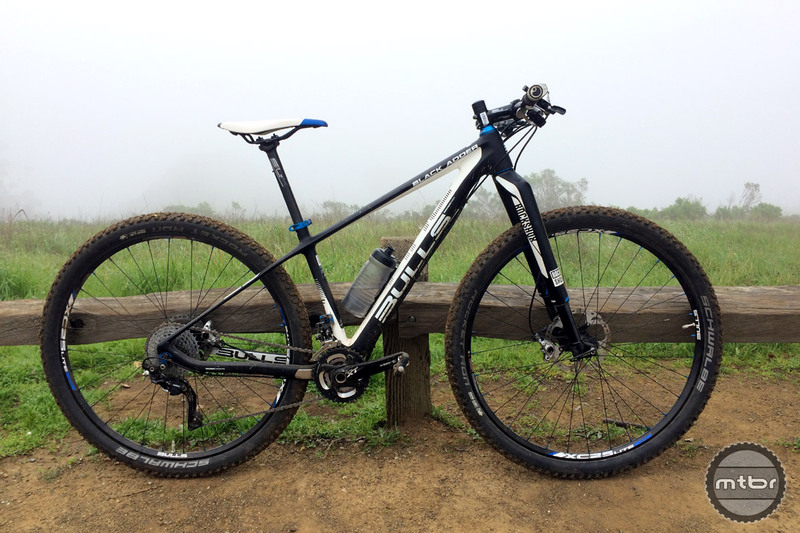 Also, the Shift Plus gets some updates and there is an e-Bike prototype on the horizon. 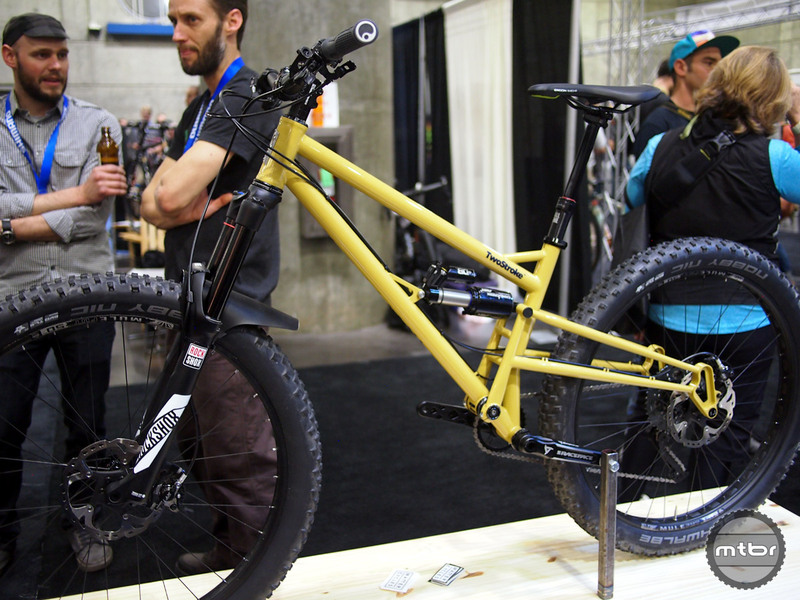 Toronto-based brand brings affordable full suspension Plus bike to the States later this year. 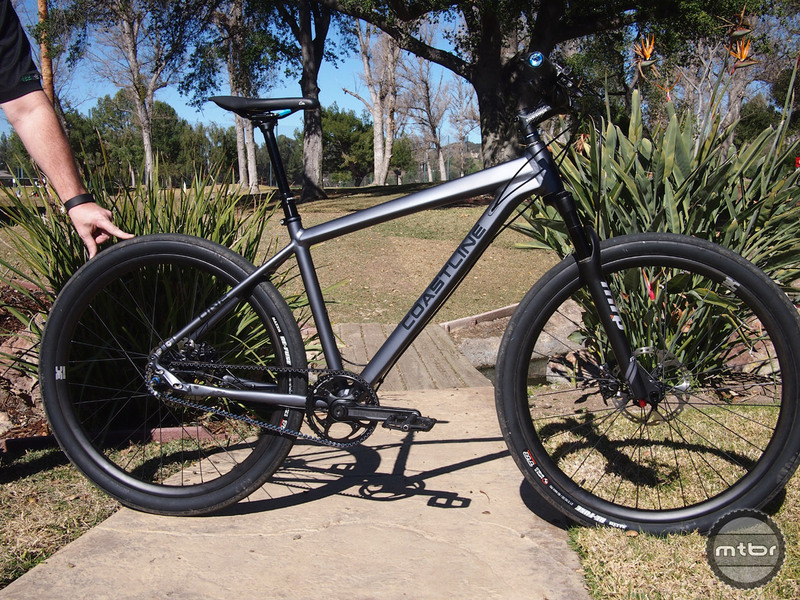 The Wildcat features 120mm of rear travel via a four bar linkage design. 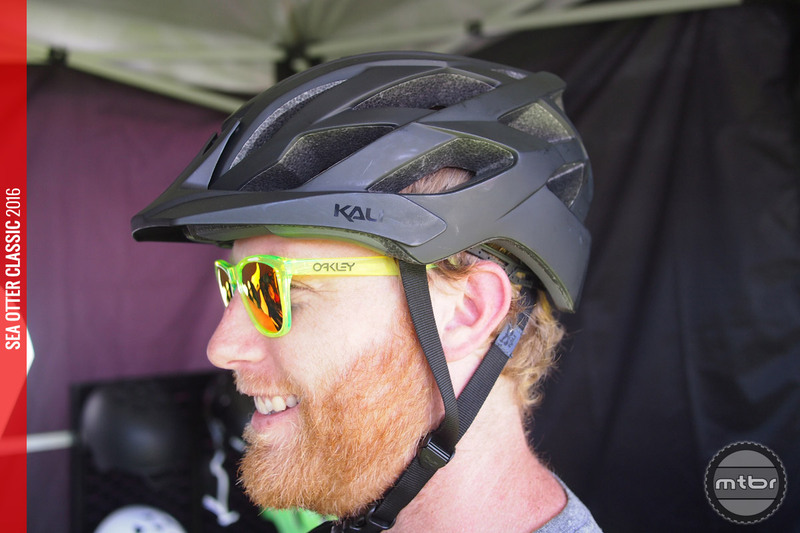 Kali’s new trail helmet features 20 vents, a camera/light mount and a low price point. 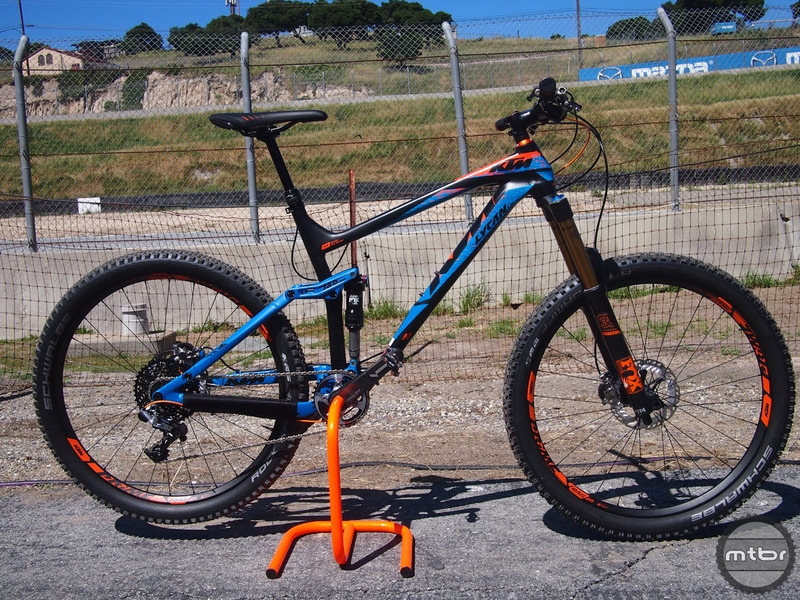 Also, if you attend the Sea Otter Classic, be sure to check out their trade-in program! 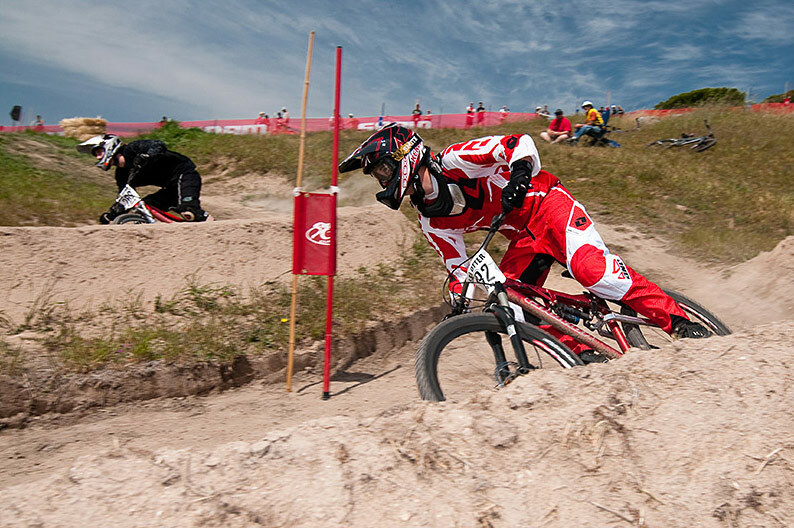 The Sea Otter Classic is a cycling festival like no other! It will be held April 14-17 in Monterey, CA. Here are some tips and hints on things to see and do while you are there. Stop by the Mtbr booth and say hi! 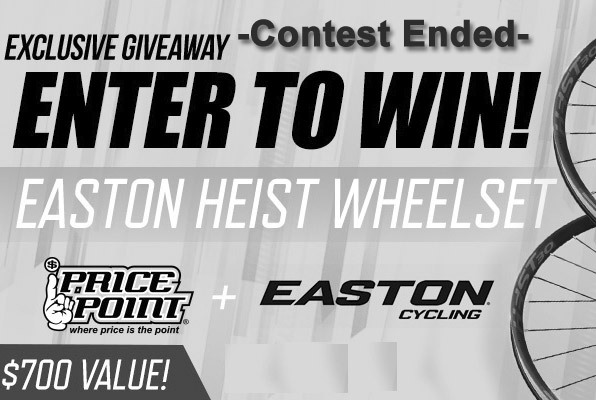 Easton Heist Wheelset is the prize courtesy of Pricepoint! 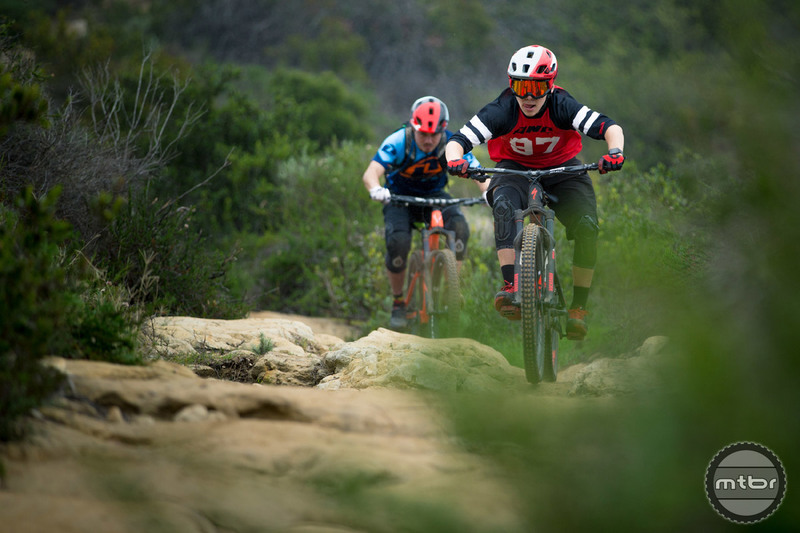 Check out this stoke video from the guys at SixSixOne featuring team riders Finn Iles and Ben Cruz in action on some local Socal trails. 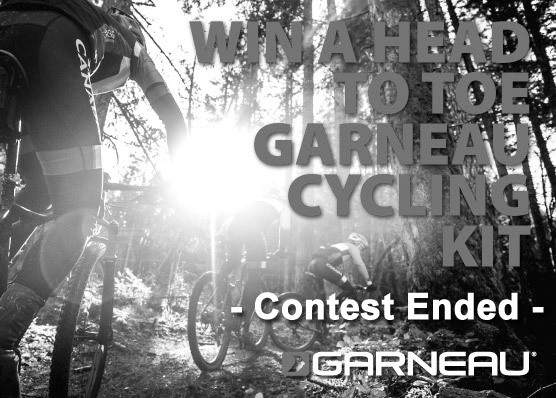 Louis Garneau is giving away $1,000 worth of mtb or road cycling apparel, enter our contest now! 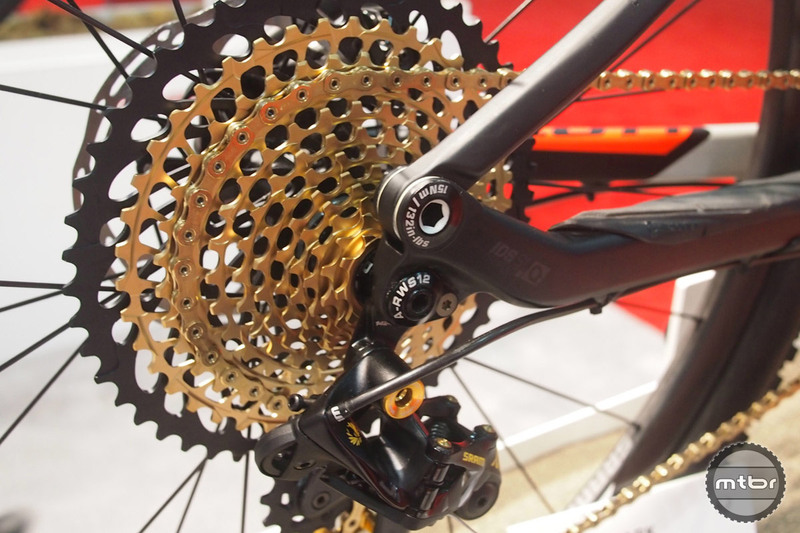 New gravity oriented component line emphasizes durability and affordability. 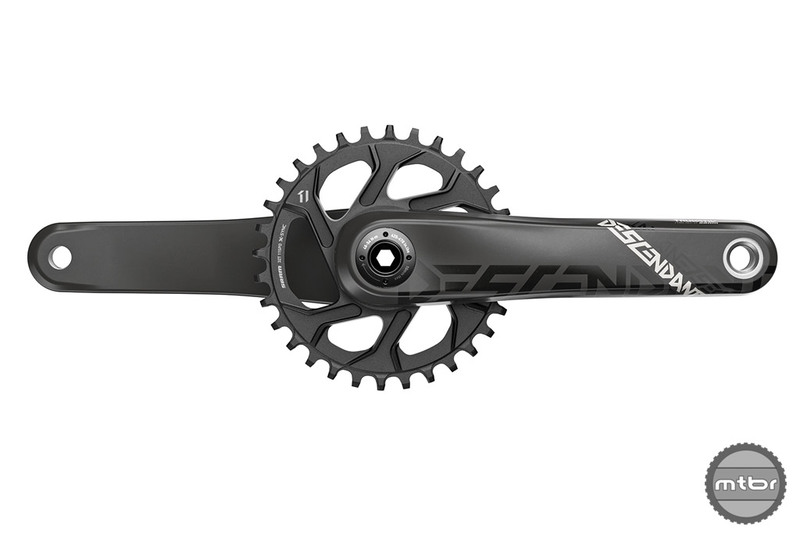 Check out the Descendant bars, stems, seat posts and cranks. 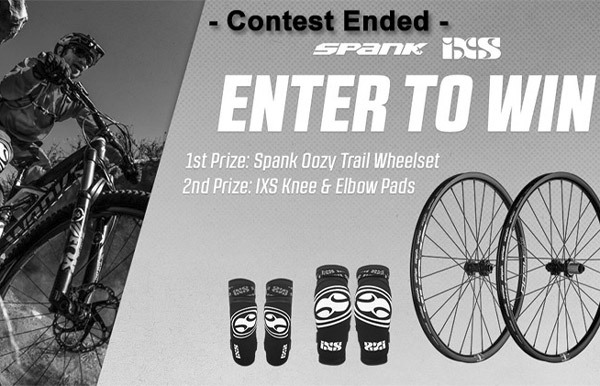 Enter to win a pair of Spank Oozy Trail 295 wheels or iXS knee and elbow guards courtesy of Art’s Cyclery! 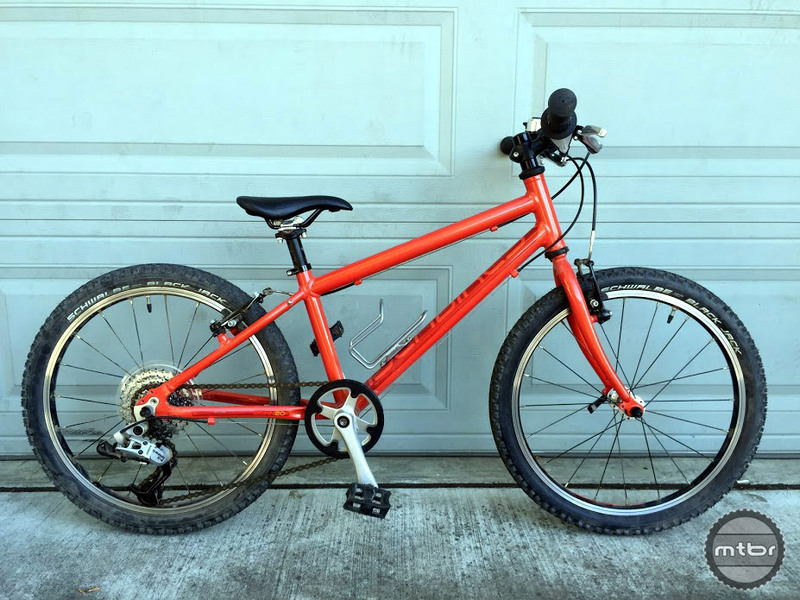 Boulder, CO based Matter Cycles is a one man shop producing some true mountain bikes like the 150mm travel TwoStroke Plus bike and Benefat fat bike. 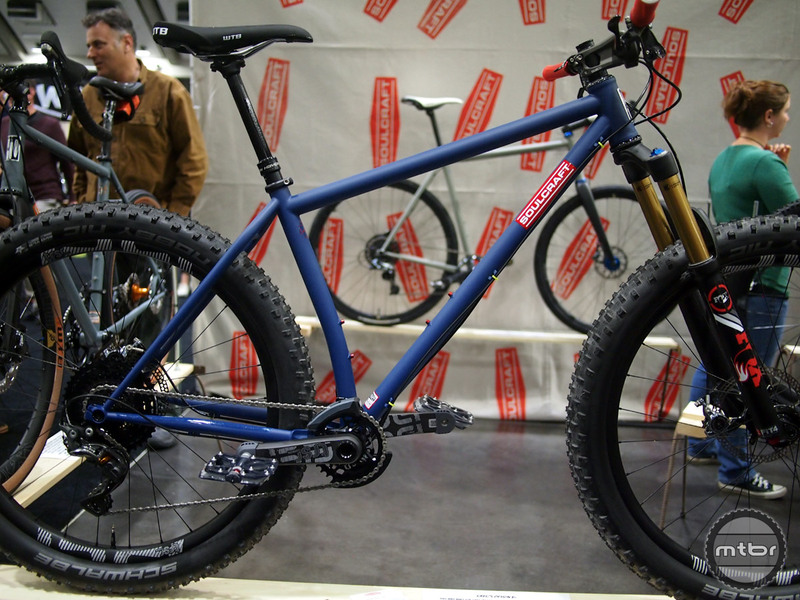 Owned by the same guy who runs Oskar Blues Brewery, REEB Cycles is based out of Longmont, CO and they are now producing a 27.5 Plus bike with 135mm of travel. 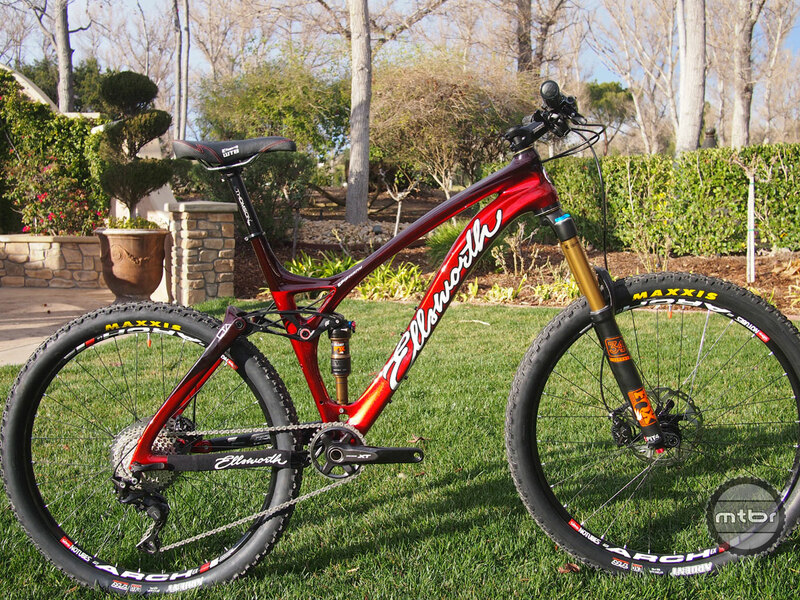 An industry group effort combines to bring this rally Plus hardtail to life. 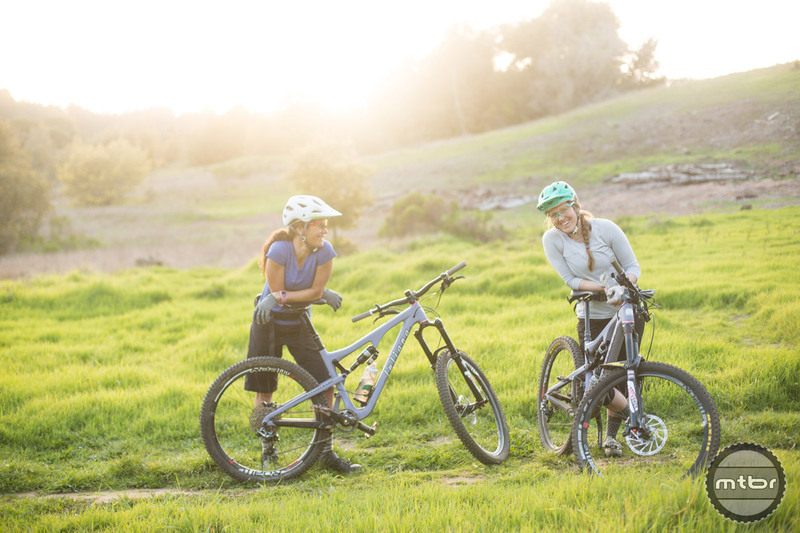 Bicycle industry veteran Chad Battistone launches Coastline Cycle Co with their first model named “The One” – a simple, durable alloy hardtail. The Kickstarter campaign has begun for those interested in buying one of these bikes. 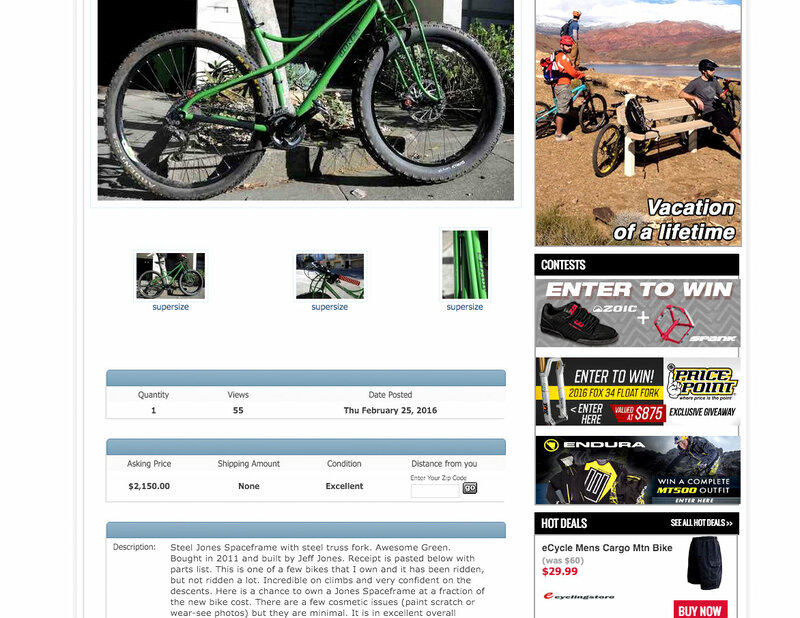 Mtbr.com now offers FREE Classifieds to registered users. No more Paypal, no more credit cards. Streamlined format and user enhancements also help make placing your ad easier than ever. 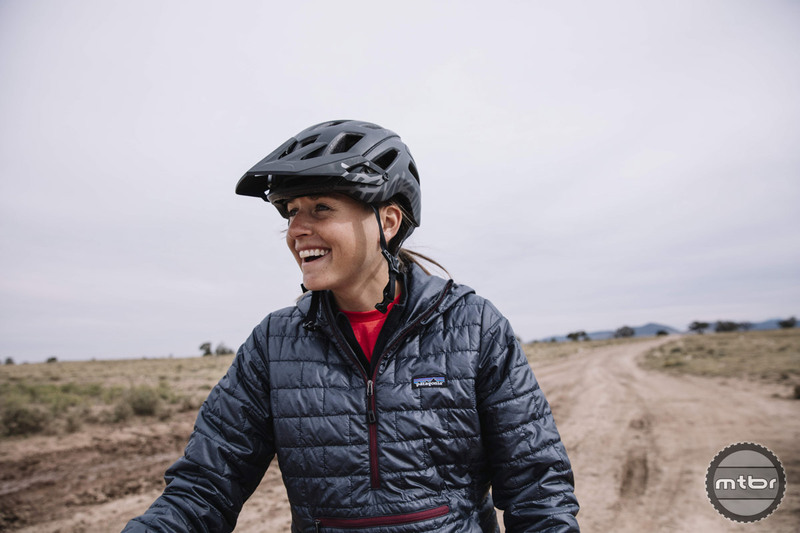 Tour Divide record holder challenges herself to new limits, will she make it? Follow her adventure in this well crafted video journal. 12th year for popular show features bicycle craftsmen (and women) across all categories. 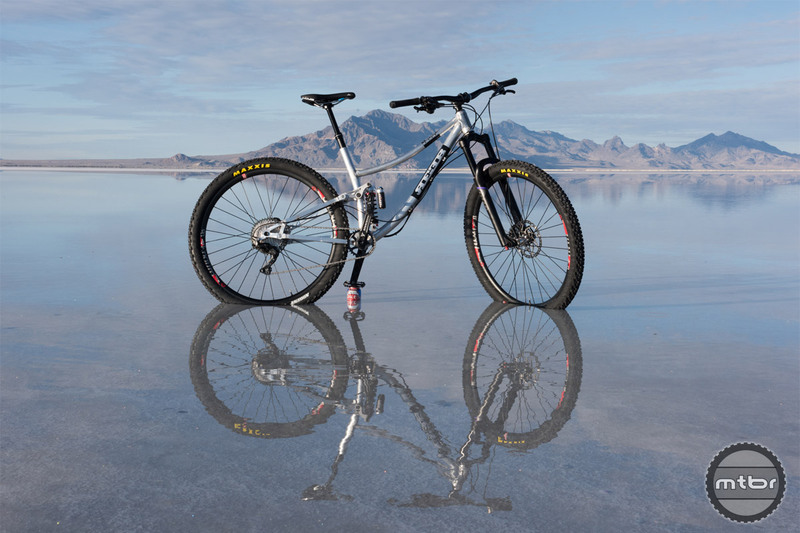 Showcase provides access to the bicycle art and trend setters of the bicycle industry. 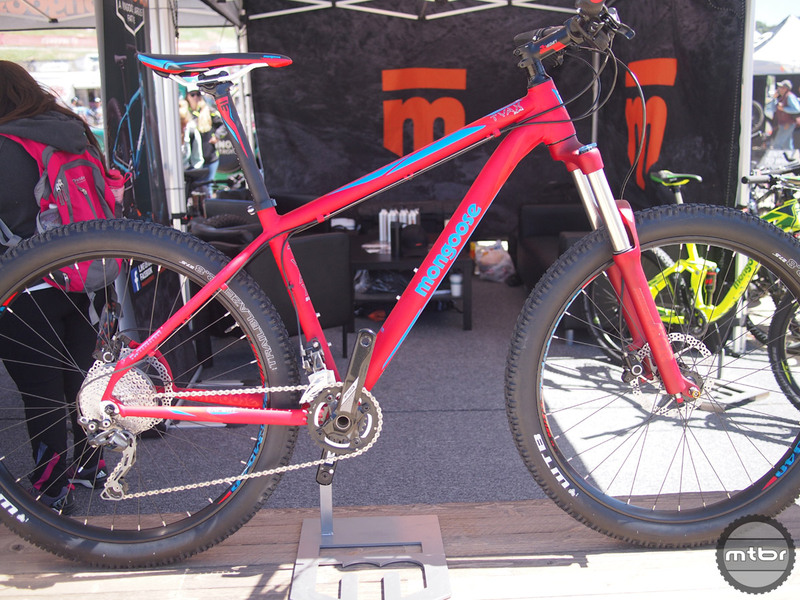 The all new Epiphany headlines the changes to Ellsworth’s bike line-up for 2016 with both carbon and alloy versions available in 29er, 27.5 or Plus sizes. 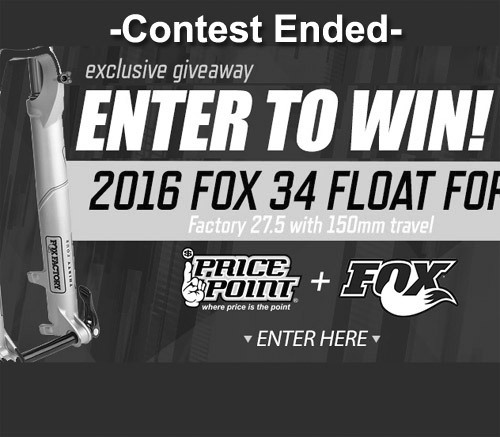 FOX Factory 34 Float fork with 150mm of travel is the prize courtesy of Pricepoint! 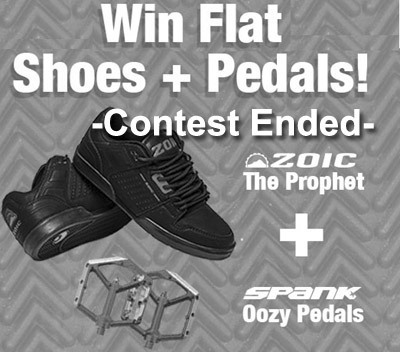 Check out ZOIC’s all new flat pedal shoe: the Prophet and enter to win one of three chances to win a pair of ZOIC Prophets and a pair of Spank Oozy flat pedals! 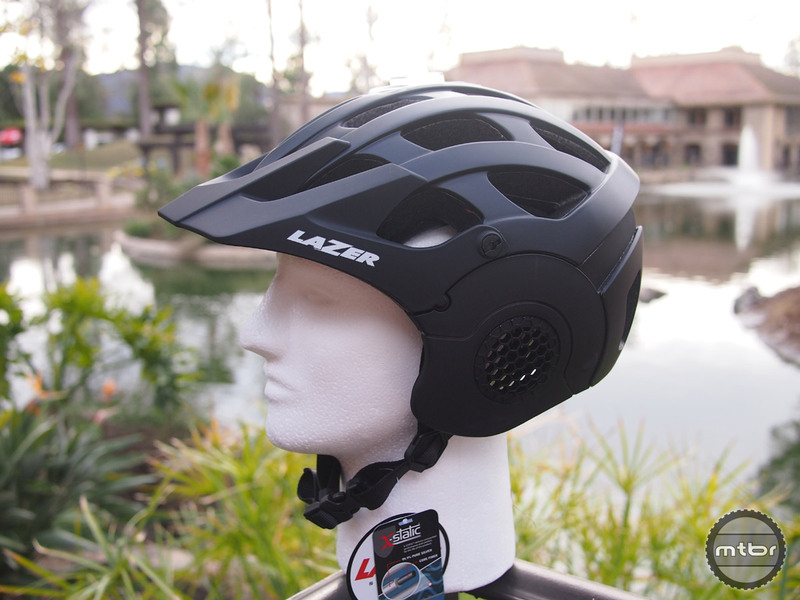 Three helmets from Lazer are highlighted here including the all new for 2016 Revolution, an all mountain/enduro helmet with removable side pods and forthcoming removable chin bar.